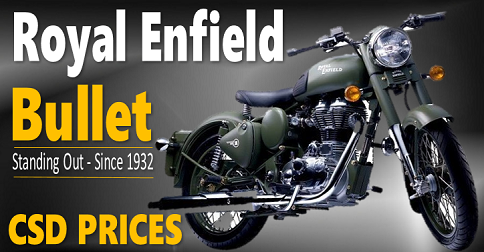 I am an ex serviceman retired from airforce. 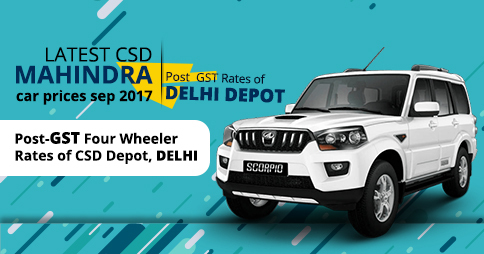 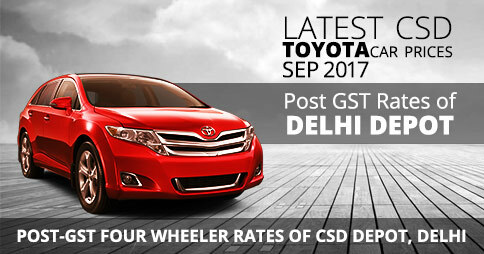 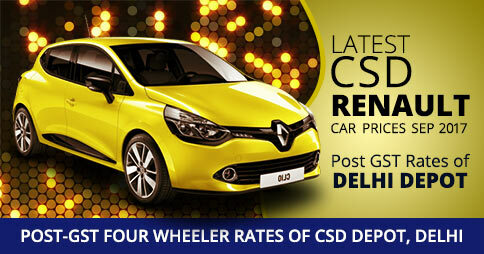 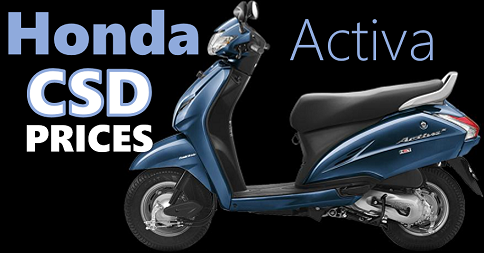 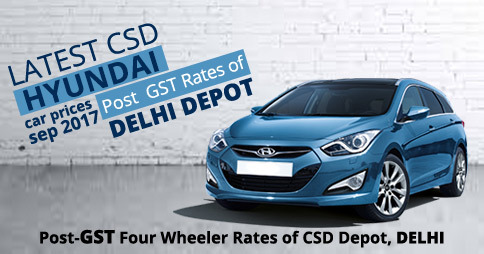 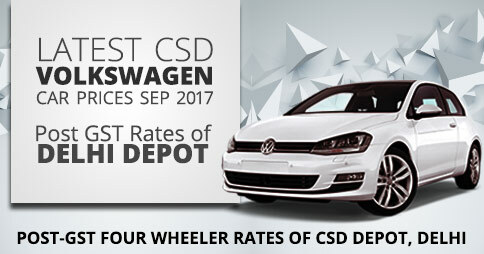 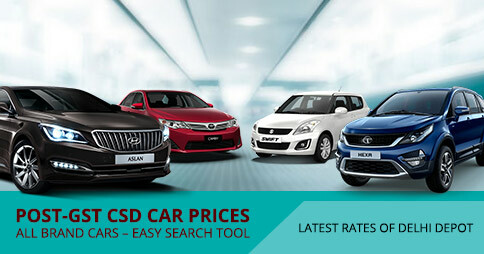 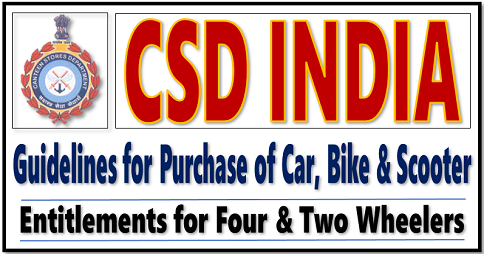 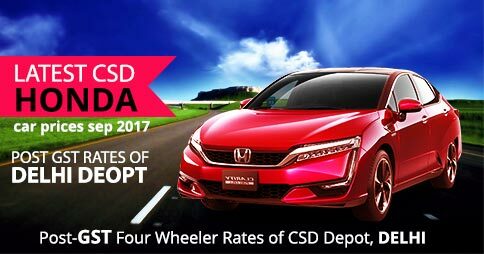 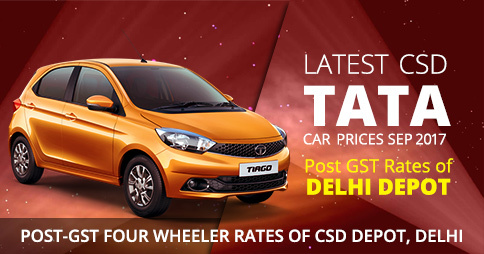 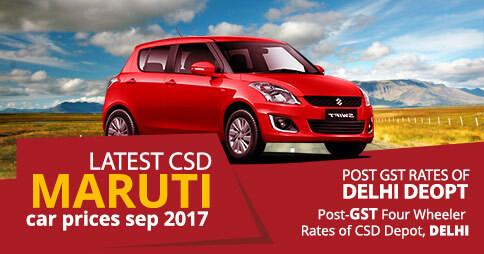 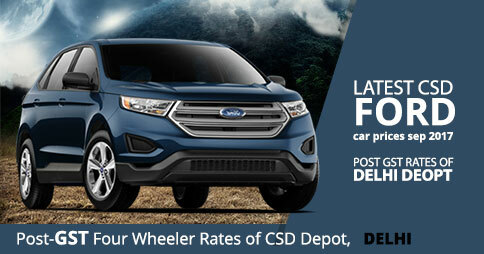 How to get CSD concession on purchase of 4 wheeler car, as I am residing in Agra ? 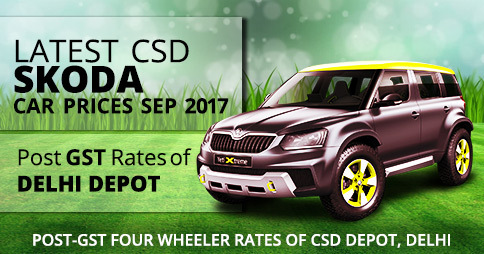 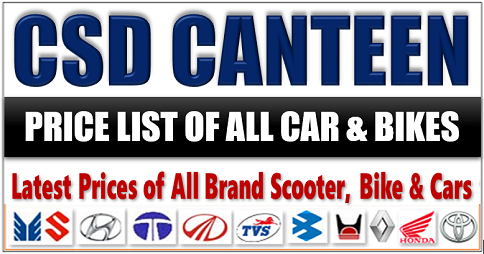 How to get four wheeler car on CSD canteen rates in Agra ?